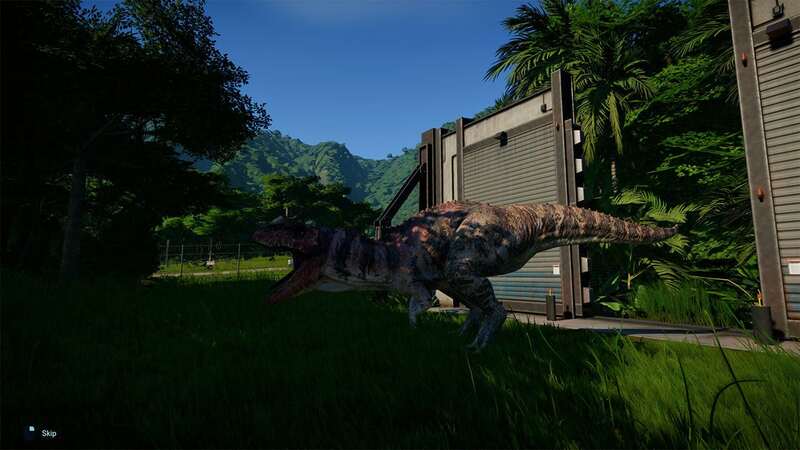 While you make progress and build your own park in the Jurassic World Evolution game, sooner or later, you would need to build some upgraded fences. This would become compulsory when you start adding some carnivores to the mix. Before you proceed with this guide, you will need to actually research electric fences to unlock them so that you can do so in the research center. You should learn how to do this in the tutorial. Electric fences pack more reinforcement than the standard fence. They help you keep dinosaurs away. You will also need to provide electricity to the fences to make them work. If a storm or some other sort of disaster occurs and your power shuts off, the fence will shut down, and you risk losing your dinosaurs. In Jurassic Park Evolution, the herbivores are just as dangerous as carnivores. Even though they will not eat the people in your park, they will charge at them and this, in turn, will kill them. If you need some more guides on Jurassic World Evolution games, Techlector has got you covered here. First off, you need to go to the enclosures tab on your menu to the left side of the screen. You can create items for your dinosaurs habitat from this menu. Select the “Fences” option. Now, you can start putting some standard fences in place. Go to the submenu at the lower left corner of the screen. From this menu, you can select your preferred type of fence and also whether you want to replace any fences. From this submenu, you can also select electric fences. Select the “Electric light steel fence.” If you have gone far into the game, you might have unlocked some upgraded fences which are slightly stronger. Now, you can put the fences in place. Just as I said earlier, electric fences need power to function. You will need to either build a new power station or connect the fence to an existing power station using substations and power nylons.